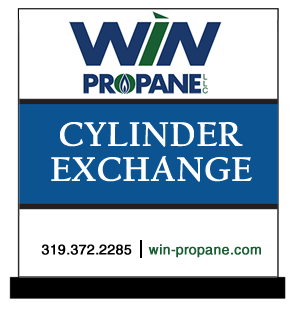 Win Propane delivers propane grill and forklift cylinders in Eastern Iowa, Illinois, So. Wisconsin and NE Missouri. We have been in this business for a long time because we meet customer needs for timely deliveries at a reasonable value.